Advanced Android App Development - From Padawan to Jedi | Free eBooks Download - EBOOKEE! Going from zero to beginners is a great step. Becoming a pro, takes even more effort! Save years of trial and error. Learn how to create production-ready apps like a PRO with this new course by Mohit Deshpande, software developer and course creator at ZENVA. Mohit is also the author of the book Java Programming for Human Beings. In this course, we are going to completely design and develop an Android app end-to-end. We�ll start off with just a concept; an idea. 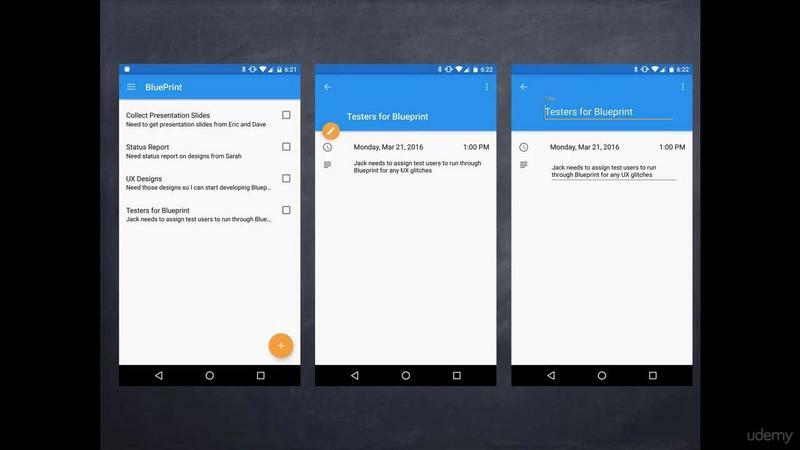 Then we�ll delve much deeper into Google�s Material Design and design our app idea. Finally, we�ll realize our design using the more involved components such as RecyclerView to have a fully-functional app. But what are we going to build? We call it BluePrint. It�s for anyone whose ever been in a team setting. You know that being on a team involves not only keeping track of what you have to do but also what your colleagues are doing as well. Without structure, this can lead to frantic emails right before deadlines and general chaos. We�re going to be building an app called BluePrint from total scratch that will aim to solve this exact problem. 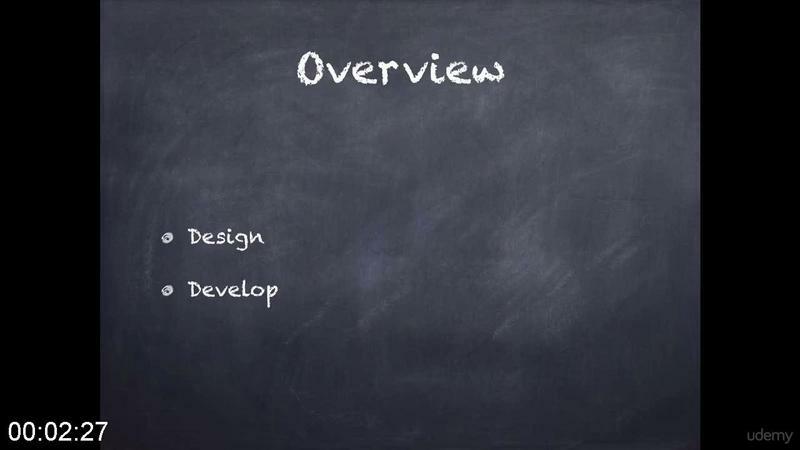 By the end of this course, we�ll have a fully-finished, polished app that you can use as the basis for your own app ideas. 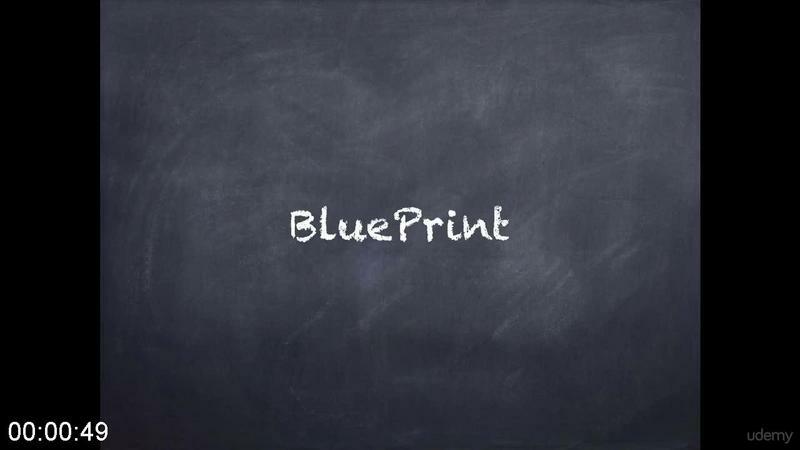 We�ll go through the entire process of designing and developing our BluePrint app. 2019-04-04Master Android App Development in 2019! 2019-04-02Master Android App Development in 2019! 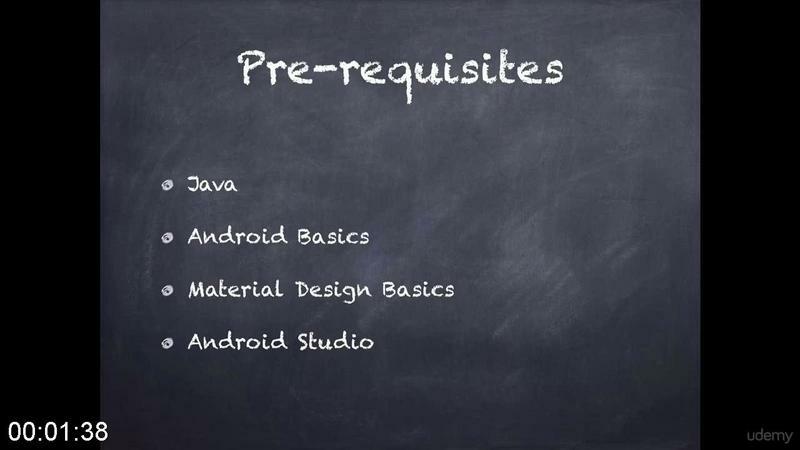 No comments for "Advanced Android App Development - From Padawan to Jedi".